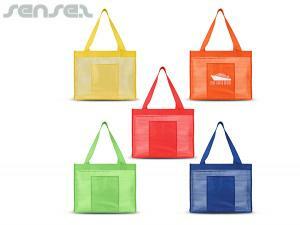 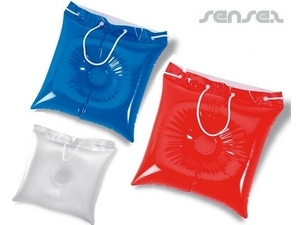 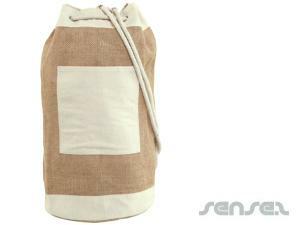 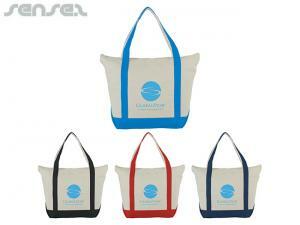 Nothing suitable in promotional beach bags? 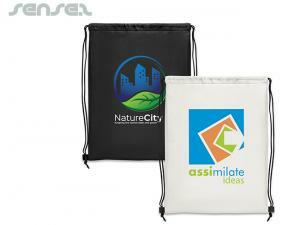 How about custom branded cooler bags & eskis, logo printed corporate inflatable lilos or one of our promotional eco friendly bags? 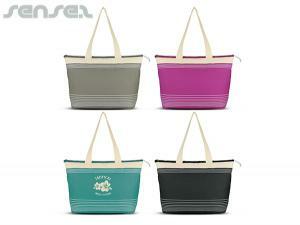 Promotional beach bags make a great merchandising promotional giveaway for outdoors, or health related promotions as well as girls and fashion related promotional campaigns! 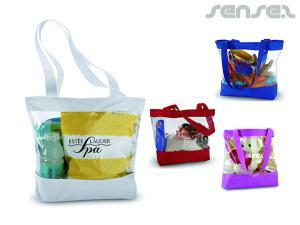 Promotional beach bags invoke fun, relaxation, and a quality of life, which are great values to associate your company with! 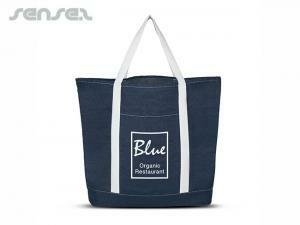 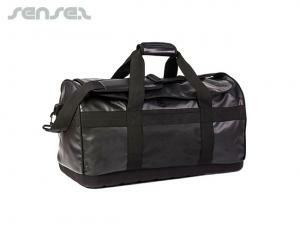 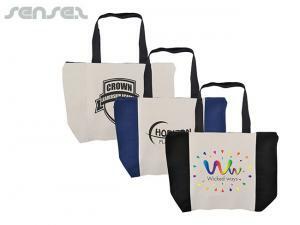 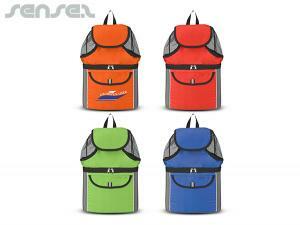 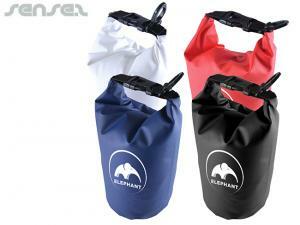 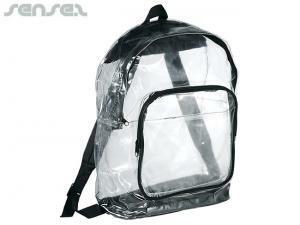 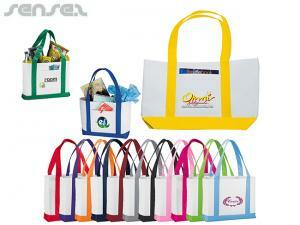 Bags make an ideal advertising space, as they are on the go and target all audiences! 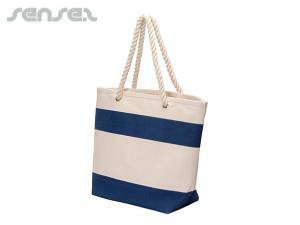 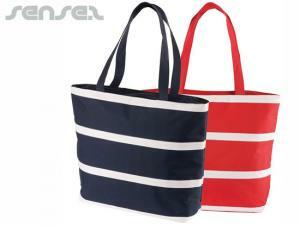 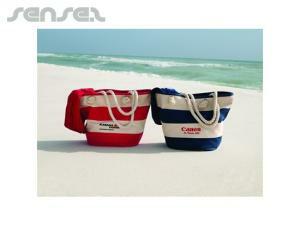 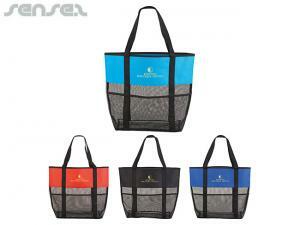 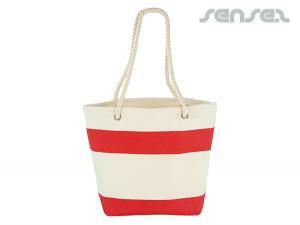 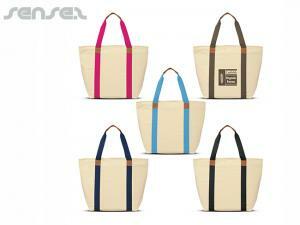 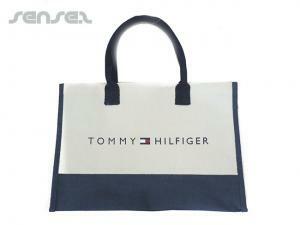 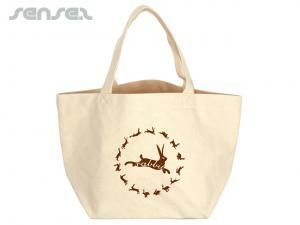 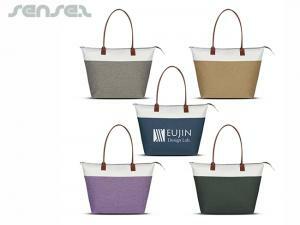 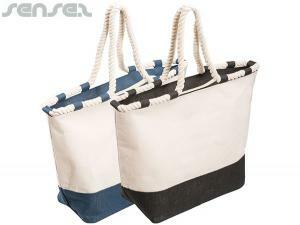 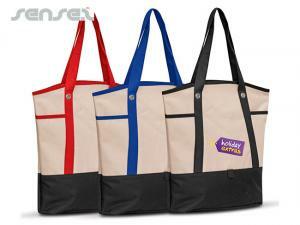 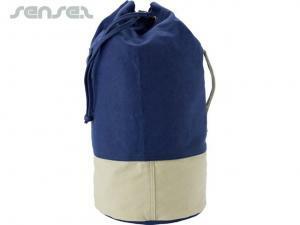 A cute fashionable beach bag will make your branded promotional gift a desirable must have and invoke brand loyalty! 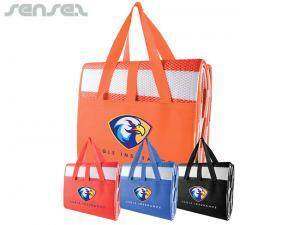 Promotional beach bags are also well suited for surf brands, surf life saving clubs, nature conservation campaigns, clean up campaigns and the like. 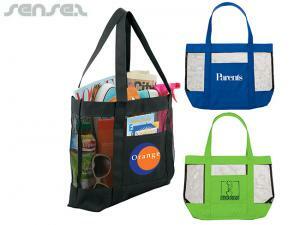 Environmental promotions work really well on beach bags! 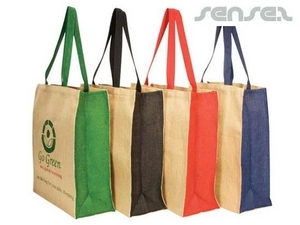 Our eco friendly promo items also include beach jute bags with personalisation which are the latest craze when it comes to trendy beach bags.